Anyone who has a loved one with Alzheimer’s or Dementia knows that stress that comes with communicating. Hunger and pain are often two topics that can be hard to keep track of for a loved one suffering. One of the other concerns is the ability to prevent elderly dehydration. I’m a country music fan and one of my favorite songs from Luke Bryan is “Rain is a Good Thing”. Luke grew up in Leesburg, Georgia; not far from where my wife Jennifer was born and raised. Both Luke and Jennifer’s parents are farmers. It’s a way of life in southwest Georgia. And all farmers know the importance of rain. Peanuts, soy beans, corn, cotton, or an orchard of pecan trees – they all need rain. It only makes sense that the body also depends on water. Up to 60% of an adult human body is water. This number varies among gender, age and body type; but it is safe to say that we need water in order for the body to carry on important functions. That last one is important for a number of reasons. As we age, the percentage of water in our body decreases. 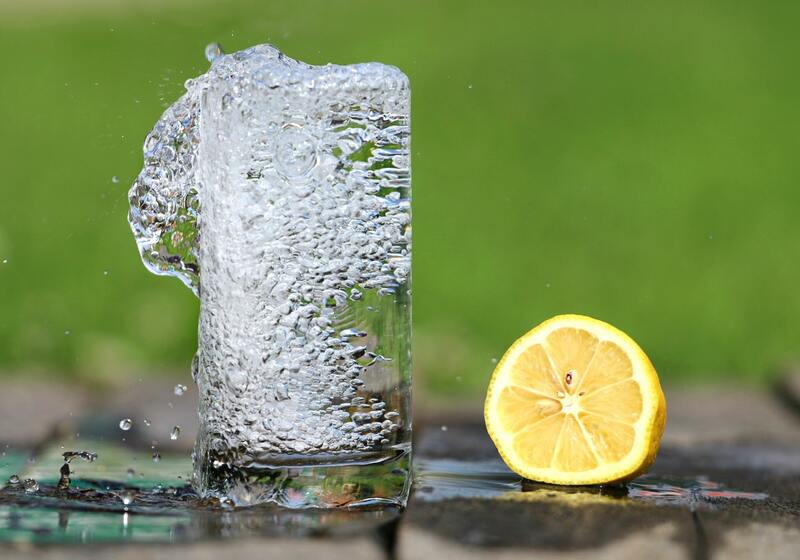 Factor in other age-related health issues (taking more than 5 medications, poor mobility, drinking less due to loss of feeling thirsty, and even Alzheimer’s disease) and keeping the body hydrated can be a challenge. Elderly Dehydration can bring on signs of dementia (not thinking clearly, memory disorders and impaired reasoning). One who is dehydrated is urinating less which can also lead to a urinary tract infection (UTI). These infections also impact thinking and reasoning as well. Now you have a bigger problem on your hands. If you notice a loved one who has suddenly changed in their way of thinking and reasoning, you should always have him/her checked for dehydration and a UTI. These issues are becoming more prevalent in our older adults and the consequences of an undiagnosed UTI can be fatal. Vomiting and diarrhea can also lead to elderly dehydration; which is a secondary health issue to the flu. Flu season is rapidly approaching so remember, if you get the flu, you must rehydrate your body or you will have other health complications to battle in addition to feeling lousy from having the flu. Weather also plays a part; but don’t be fooled by thinking that cooler weather means you can drink less water throughout the day. Dehydration can happen any time of the year. So drink up my friends; but be sure you are drinking non-caffeinated drinks. Caffeine is a diuretic and so is alcohol; so both need to be used in moderation as we age.